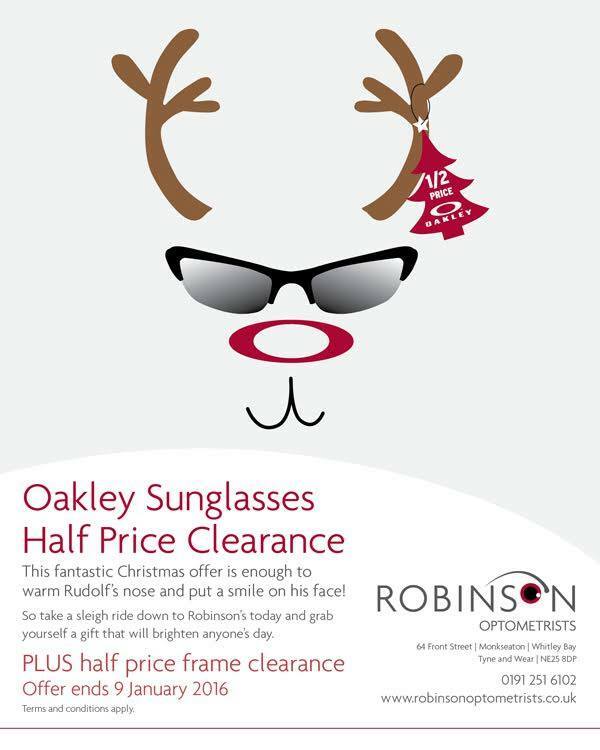 We have decided to sell off all of our stock of Oakley Sunglasses for half the marked price. Might just be the right gift for someone special? Added to this is a Half Price Frame Sale, so we’re sure there should be something for everyone. We look forward to seeing You! Previous Previous post: New Practice graphics! Next Next post: Fancy a New Look for 2016?